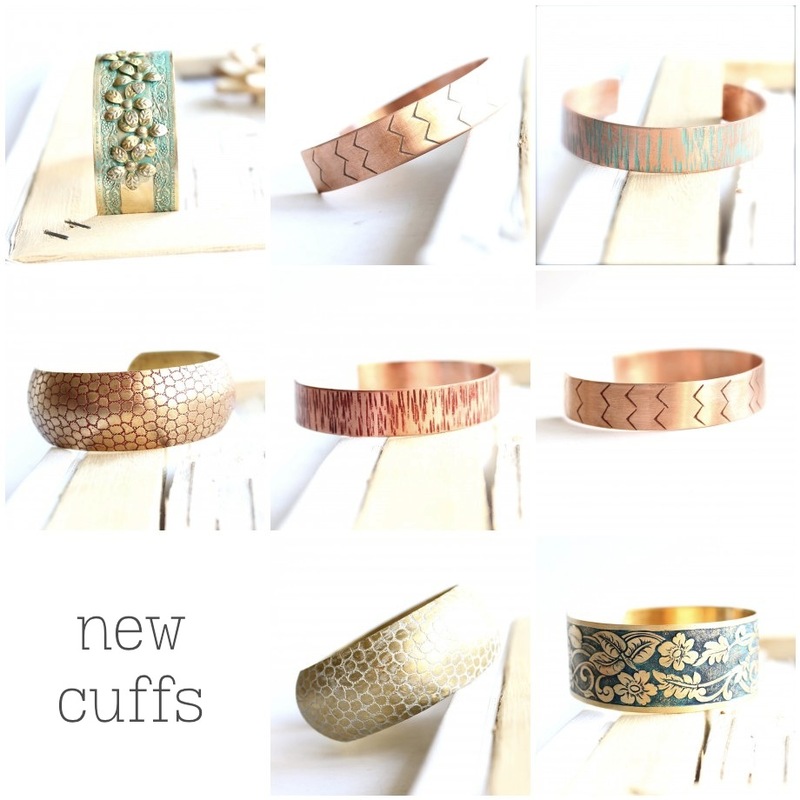 New Cuffs! Ready to ship! Now in store! simply beautiful – lovely collection !